IBM continues to empower developers with new services and capabilities for building cognitive applications in the cloud, delivering a new cloud service that taps the power of the Kubernetes container orchestration system and Docker containers. 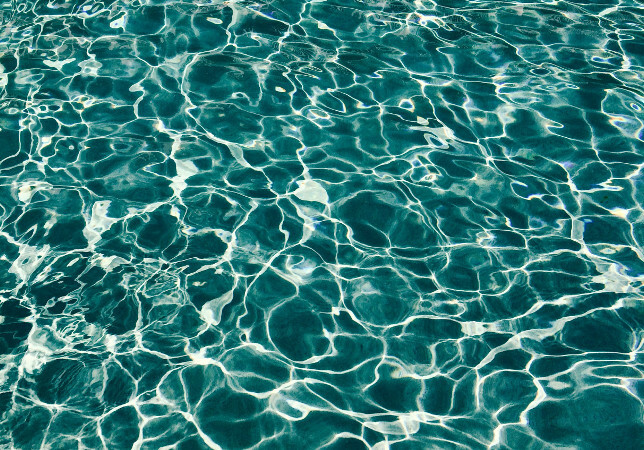 The new IBM Bluemix Container Service, launched at the company’s InterConnect 2017 event, is a container service on IBM’s Bluemix cloud platform that helps developers simplify the creation and management of apps using Kubernetes and the Docker engine. Jason McGee, an IBM Fellow and vice president and chief technology officer of the IBM Cloud Platform, said the IBM Bluemix Container Service automatically provisions, updates and monitors the containers that developers use to create apps, helping them to more easily build cognitive applications that tap into IBM’s real-time security intelligence. Containers lie at the forefront of the developer movement towards microservices, as they enable developers to rapidly iterate, deliver and operate on the components of an app, without being bound to one underlying infrastructure or cloud provider, IBM said. The popularity of containers has placed them among the hottest segments of the developer landscape right now, with 451 Research predicting the market opportunity for containers to exceed $2.6 billion by 2020. The IBM Bluemix Container Service includes fully-managed Kubernetes clusters for deploying, scaling and managing containers when building apps, as well as native Kubernetes APIs, built on Bluemix. It also features automatic load balancing and provides users with the choice to store and access data across multiple platforms and repositories, and flexible isolation and capacity controls to design a container cluster to fit specific needs and budget constraints of an application, McGee said. 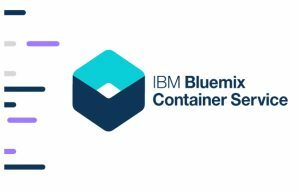 The Bluemix Container Service also provides a metrics on each container cluster’s performance, and offers access to IBM cloud services such as Watson APIs, blockchain, cloud data services, Internet of Things tools and more. Overall, the technology is “pretty horizontal” and IBM has seen adoption in many industries such as transportation, financial services, media, insurance and others, McGee said. Indeed, security features are built in. For instance, IBM’s Vulnerability Advisor, Bluemix’s tool for scanning and flagging security issues within containers, is a key component of IBM Bluemix Container Service. And the service will continuously monitor each container through an integration with the IBM X-Force Exchange, the company’s threat intelligence sharing platform. McGee said IBM has been contributing to the development of Kubernetes since the project’s launch in 2014. Big Blue also has contributed to the Docker project. By pairing a Docker-powered engine with the simple management capabilities of Kubernetes, Bluemix developers can access a highly usable interface and dashboard to easily write code within a container and quickly deploy it to multiple apps, IBM said in a statement. IBM’s original container service on Bluemix was different in a couple of respects. One is it was built it two years ago before container orchestration was really a thing. It provided a model where you simply could run a container or a cluster of the same container — IBM took care of running everything and ran it in a multitenant way. And the reality is that is likely where IBM will land, he added. But that’s not where the market is right now and that’s not where the technology is right now. Indeed, good ideas need good timing, too, he noted. So, over the last six months, IBM took a step back and said they needed to get onto a community-driven orchestration solution. And as Big Blue had done a lot of analysis and were active in both the Docker and Kubernetes communities, they settled on Kubernetes. IBM also is betting its own services on Kubernetes. The company is building much of the Bluemix stack going forward on Kubernetes, including Watson and other things, McGee said. “Now, if you want to hit the market broadly, the other big player is Docker,” he noted. “We use Docker engine and Kubernetes uses the Docker engine. Well, Docker Swarm orchestration is the other big one. And clearly, we’ll have a story there. We don’t have that now, but we think the market requires that you have a story for both. We’ll see where the market goes. IBM kicked off the beta for its Bluemix Container Service in Dallas and will be expanding it to other markets as the company prepares to make it generally available soon. Feature image by Ryan Wilson via Unsplash.